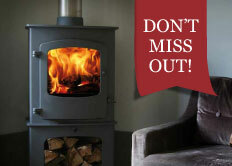 Browse through our collection of leading makes to find the multi fuel, gas, electric stove or wood burner tailored to your requirements. Classical or contemporary, cottage or country house – find the design that suits your style. 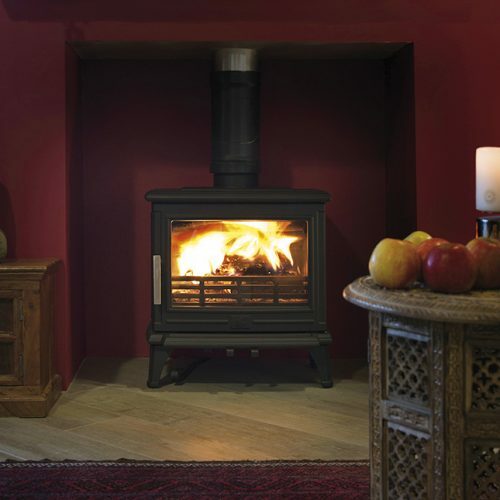 Understand the technical issues involved in stove selection – wood burner or multifuel stove, gas or electric stove then use our simple calculator to estimate the size of stove required to heat your room. Or call us and profit from our unrivalled experience and expertise. You can trust us to help you find just the stove for you. Pictured below, the Morso Badger. Within our superb selection of quality cookers you are sure to find exactly what you are looking for, be it an up to the minute Falcon cooker semi-professional range with triple oven and induction hob, or a more traditional Rayburn that will not only form the centre piece of your kitchen but will provide central heating and hot water. We stock all the principle quality makes of range cookers including Esse, Falcon, Rangemaster, Rayburn, Stanley and Mercury. Pictured below the ESSE 990. Our expertise in flues and chimneys has developed as a result of 60% of our business in this area coming from the ‘trade’. Coupled with this we have enormous warehouse space where we keep most items in stock. Now you too can browse our huge selection of brand-name flues and chimneys, including SFL Twin Wall systems for gas, oil and multi-fuel appliances, Isokern liners, and an extensive range of chimney pots and cowls. Flue components in stainless steel or vitreous enamel are available for appliance connection. We provide a CAD based chimney design service on request. Contact us online or by telephone and our experts will provide you with free advice on selection of the appropriate flue and chimney system for your chosen appliance. 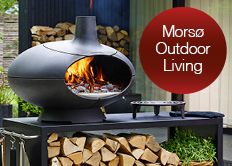 See our massive selection of spares and accessories from all the leading stove and cooker manufacturers; everything from high temperature rope seal to firebricks, replacement stove glass, grates, fire irons and much, much more. Rangemoors experts will recommend any accessories you are likely to need and identify and provide expert advice on any replacement parts you might require.